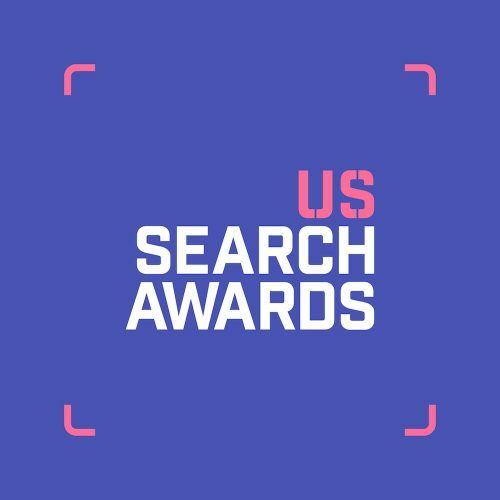 The US Search Awards celebrates and rewards the expertise, talent and achievements of the US search industry in SEO, PPC and content marketing. 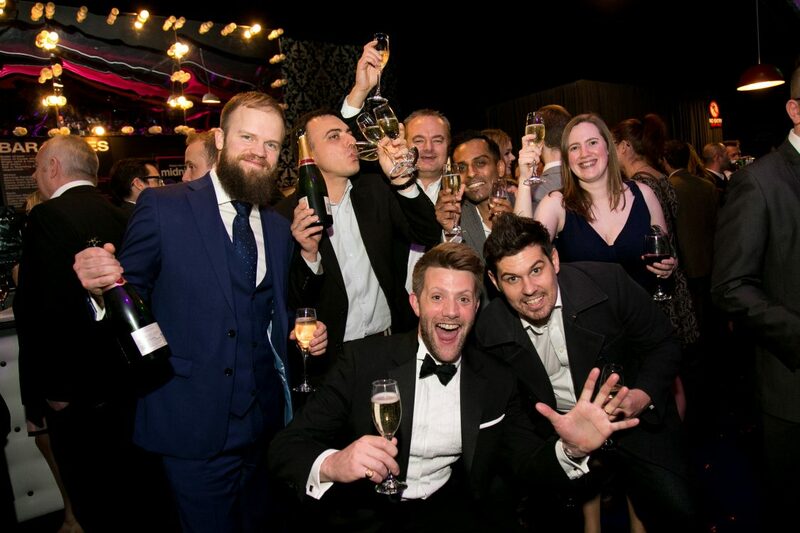 The event has been running for over half a decade and is regarded as the premiere celebration of search in the US. The awards ceremony will take place at Treasure Island in Las Vegas, Nevada on October 17, 2018.